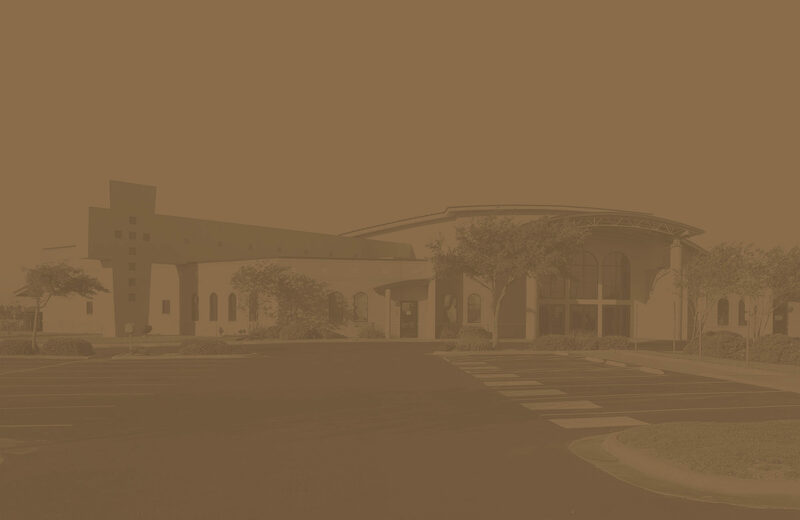 We are proud of our congregation’s history of ministry both in our community and around the world. Please have a look at the various sections to learn about who we are, and to see some of the ways we serve. Here are some of the people who lead our congregation and play key roles in coordinating the many things who go on here. If you are wanting to know more about our leaders, or who to contact about certain areas of church life, this is a good place to start. We want to make a positive difference in our community, and we do that through several local ministries, including Rainbow Express Mother's Day Out, our Prison Ministry, Camp Bandina Summer Camp, our annual 5K, and more. Click below to learn more about these ministries! We believe in Jesus’ commission to go into all the world, spreading the good news about the Kingdom of God. These are some of the ways we support mission efforts that are far from our geographic location, but near to our hearts. Kings Crossing is committed to growing. We want to grow in our dedication to God and in doing so, to grow in the ways we minister to our members and to the world around us. In 2016, our Shepherds, having spent much time in prayer and conversation with members, laid out our Vision 2020. Click below to see some of our goals as a congregation.